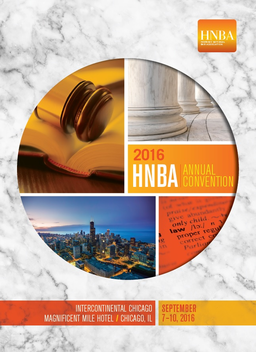 The HNBA has set aside a block of rooms for students at a reduced rate of $139. Please contact Michelle C. Avelino, HNBA Program & Administrative Coordinator, at support@hnba.com for instructions on how to reserve a room at the student rate. 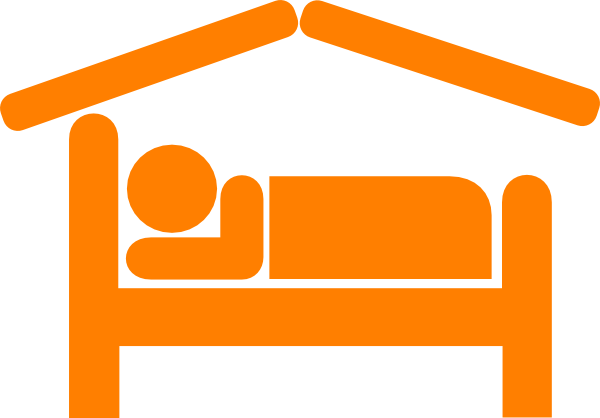 NOTE: By clicking “book a room” it will go to the full set of dates for the HNBA room block. Guests can modify their arrival and departure date by clicking “change search” next to the date. Be sure to enter group code PX2.